Good Monday morning to you all! I realised I´ve forgotten to show you some stuff from work that are now official. 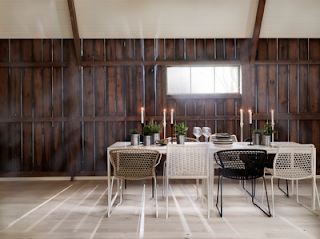 Great pics from Södra Interiör, as always styled by mentor Lotta Agaton – this time fotographed by Mikael Dubois.